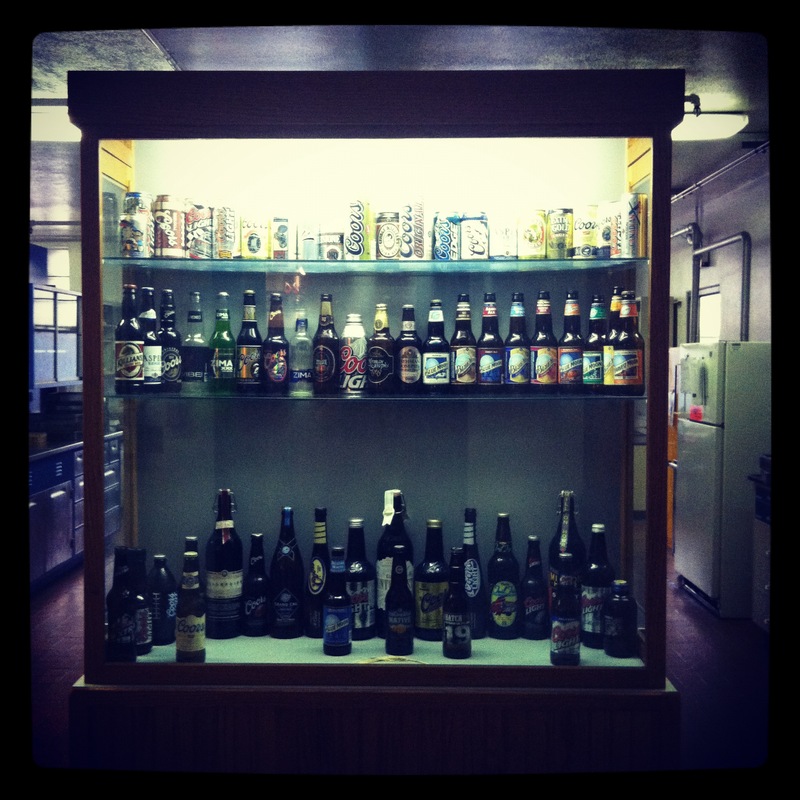 Welcome back to Inky Beer! 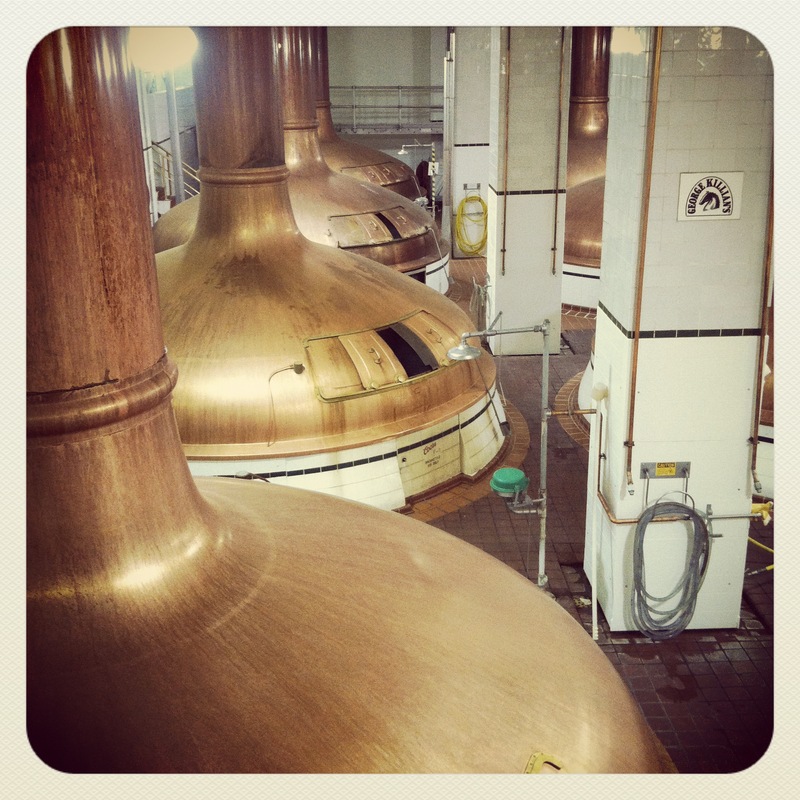 Today we’ll be talking about what it’s like to tour Miller-Coors Brewing Company, Golden, CO. When the bus arrives, note it’s beautiful outer-art. Each bus is different and all are comfortable. Go in, choose a seat next to the new friends you met in line and get ready for a shortie tour of Golden and the history of Coors Brewing Co. I think it lasts all of 7 minutes, so if you’re not into history, take a cat nap. Walk into the brewery, let the nice lady take your group’s picture (Dr. B and I totally suggest wearing the silly beer box cowboy hats!) 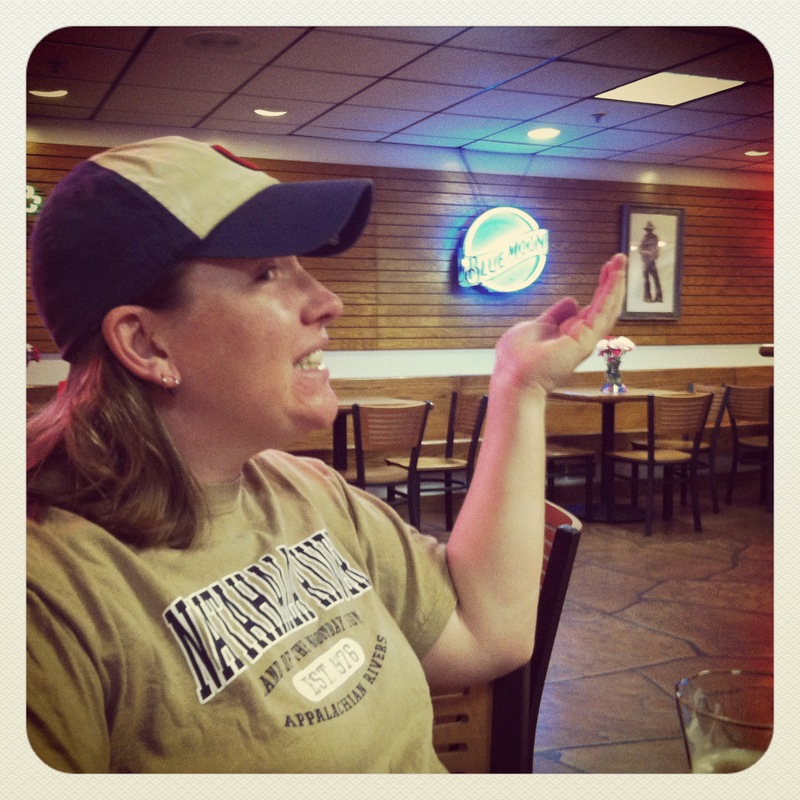 and take out your ID… they are not kidding, get it ready and you’ll get beer. It’s that simple! The tour is audio recorded, which is AMAZING because it allows you to move at your own pace and the guy telling stories is entertaining. 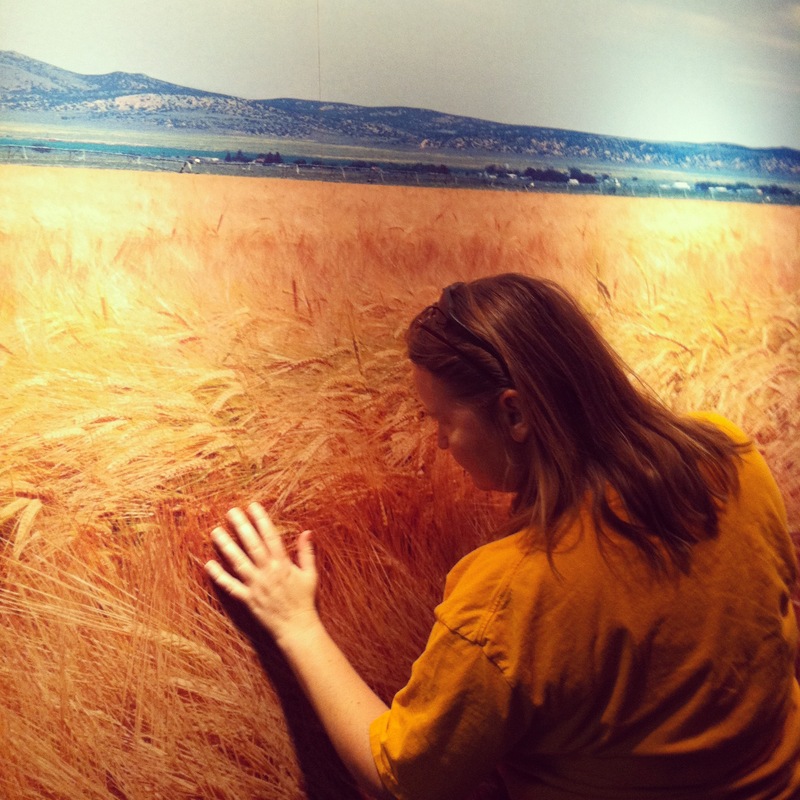 Below is a photo of Dr. B showing us how to use the audio device. 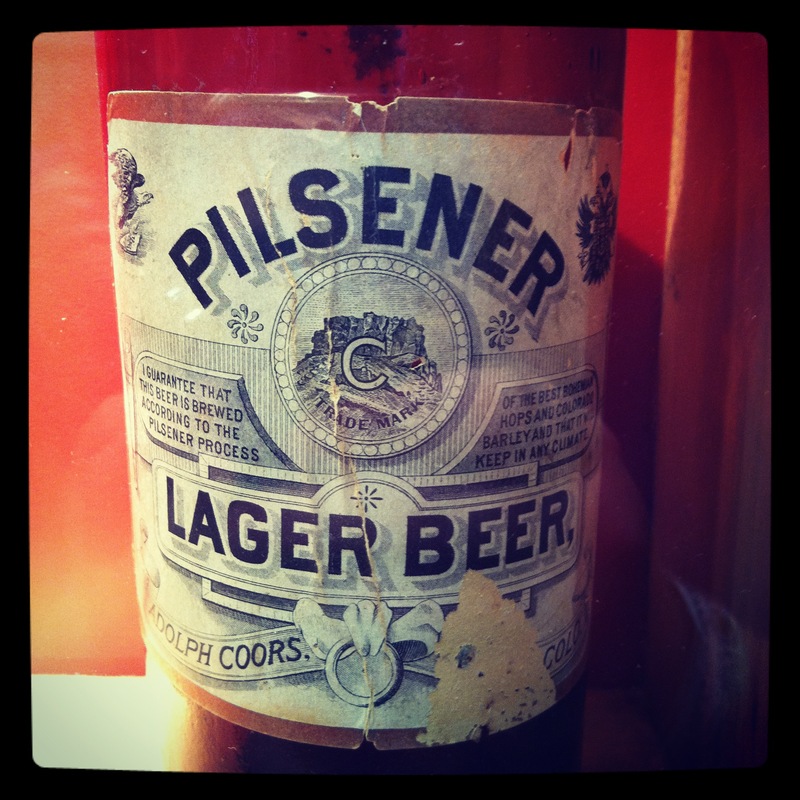 The first part of the tour shows Coors memorabilia, including marketing campaigns, cans, bottles, art. 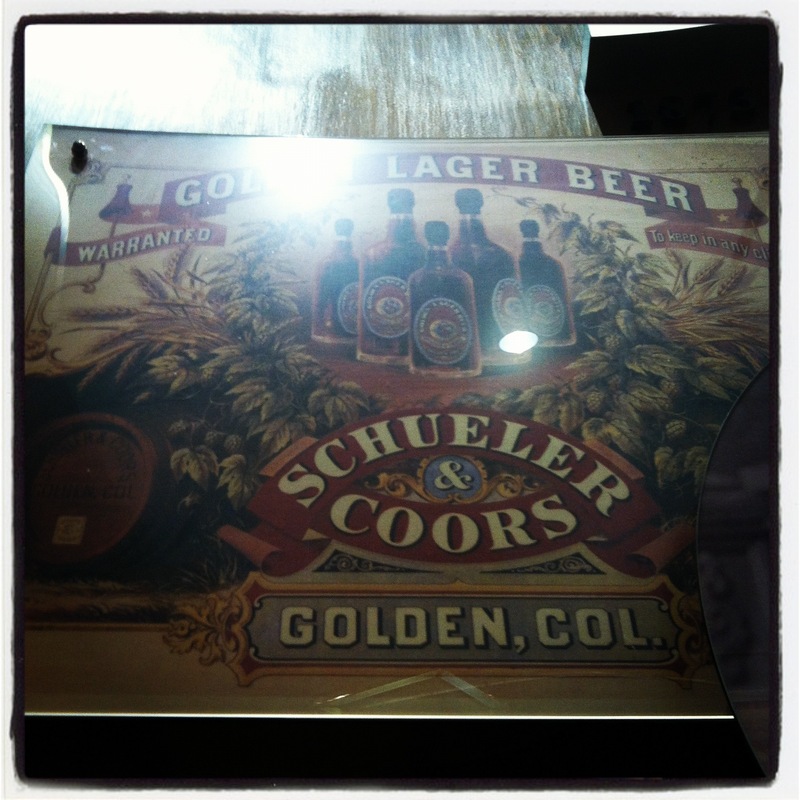 Before Coors was Miller-Coors, it was Schueler and Coors. 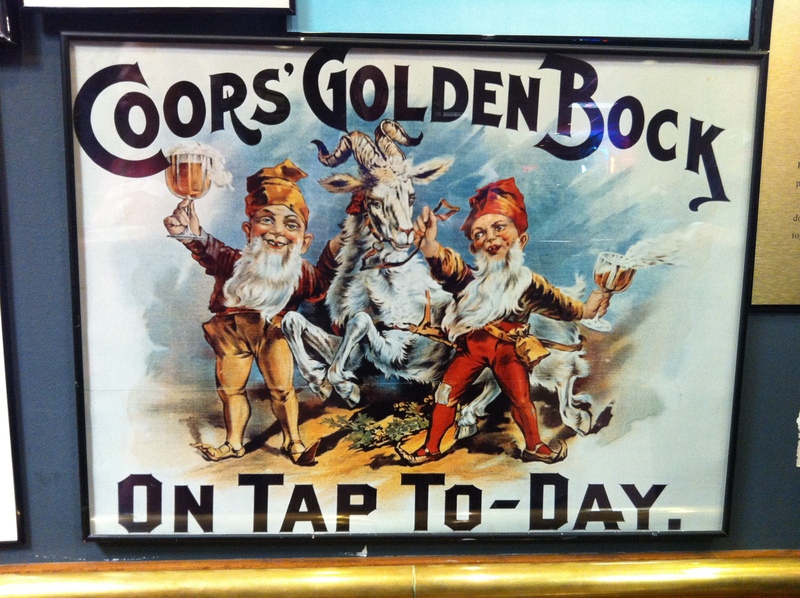 Adolph Coors invited his friend, Schueler, from Germany, to help him brew. 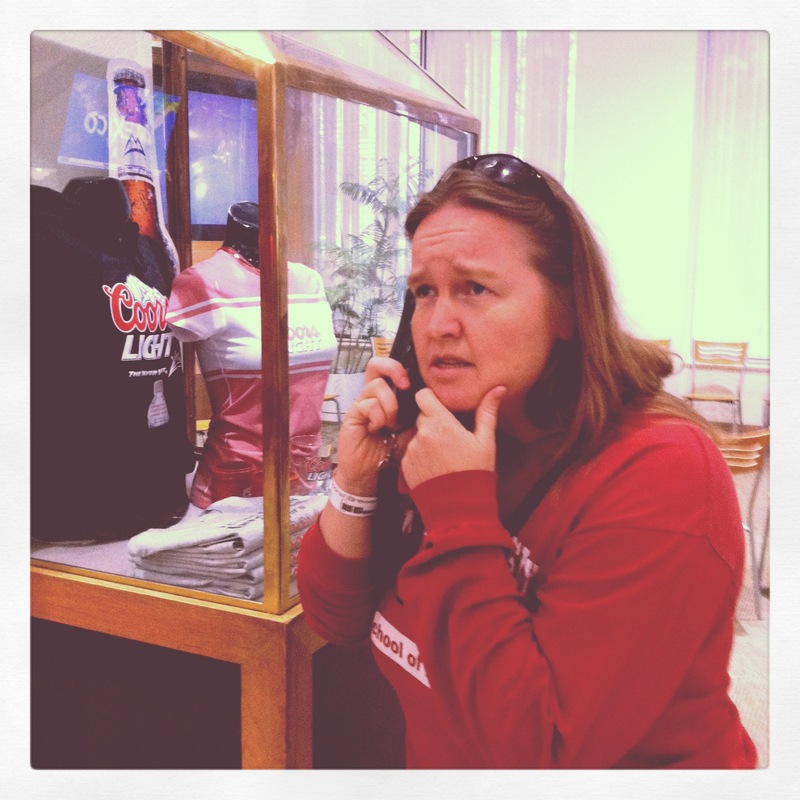 After checking out all of the cases of Coors history, head over to the elevator and you’re on your way! While you’re waiting to get into the 6 person elevator, checkout all of the barrels mounted on the wall, showing all of the beers that Miller-Coors brews. 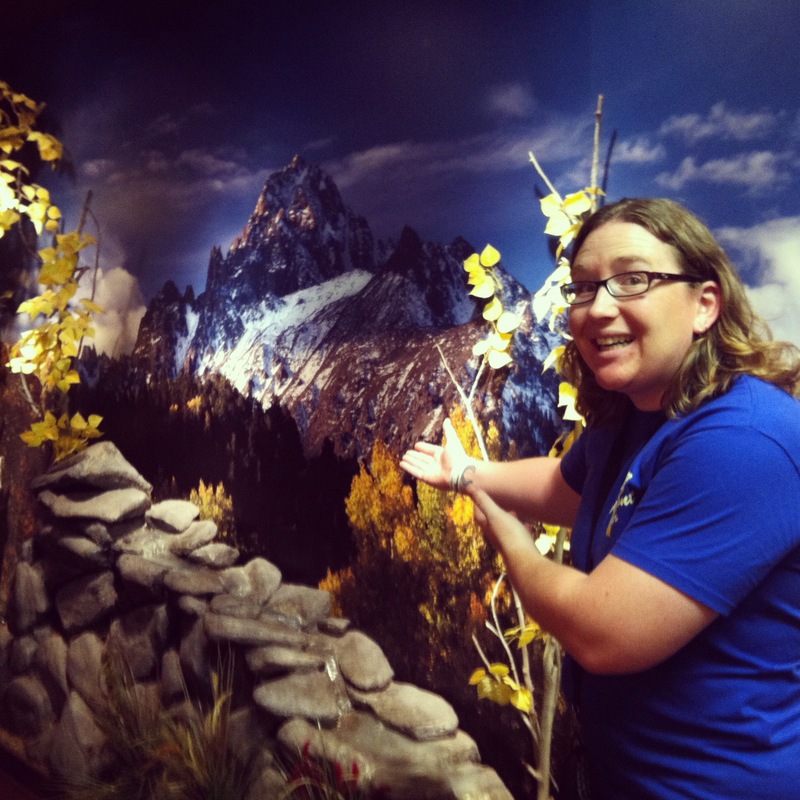 After your short ride on the elevator, you’re greeted with a gorgeous view of the Rockies! 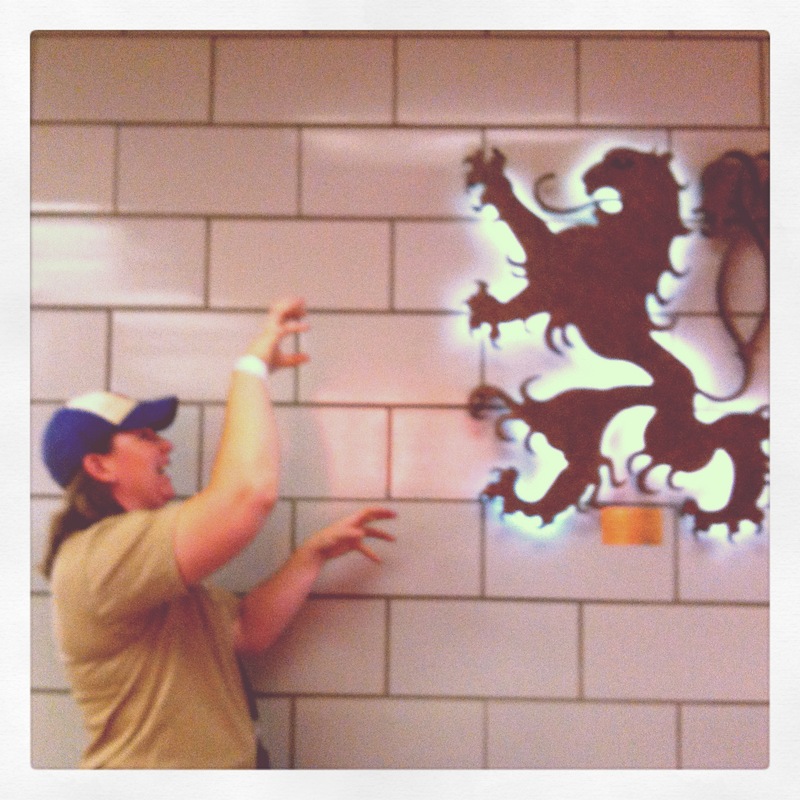 If you wage battle against the neon lion and win, you’ll be granted your first taste of the tour – choose from either Coors Banquet or Coors Light! Now, break into a dead sprint and head down down to the tasting room… that’s where all of the cool art and fun drinking begins! Hand in your audio recorder, get in line and choose from one of 6-8 fresh draft beers. See the chalkboard for that day’s draft list. 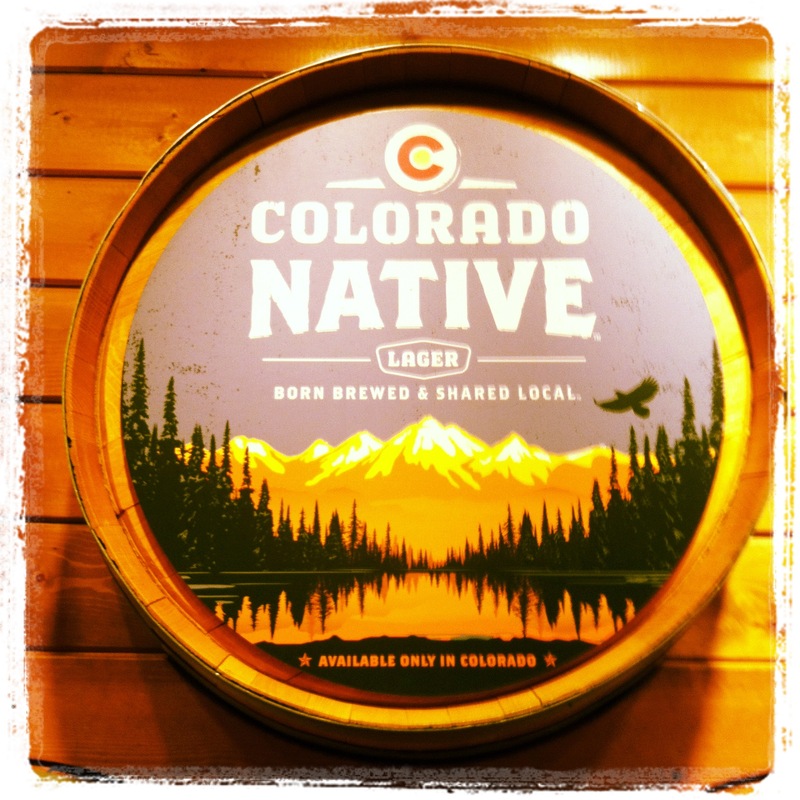 Dr. B and I HIGHLY suggest tasting Colorado Native Amber and Batch 19 Prohibition Ale. If you’re feeling a little peckish, or woozy because you’re drinking at altitude, you can choose to purchase snackies from the vending machine. I will most always choose a Snickers Bar. 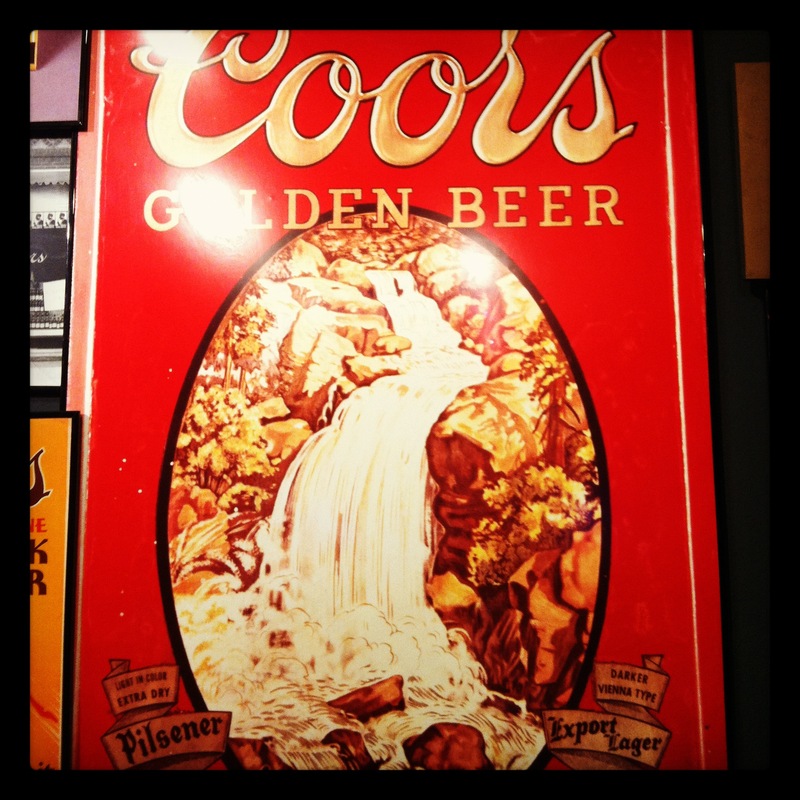 Here are some photos of the vintage posters, ads, dorkiness, and signs from Coors history, found in the tasting room. 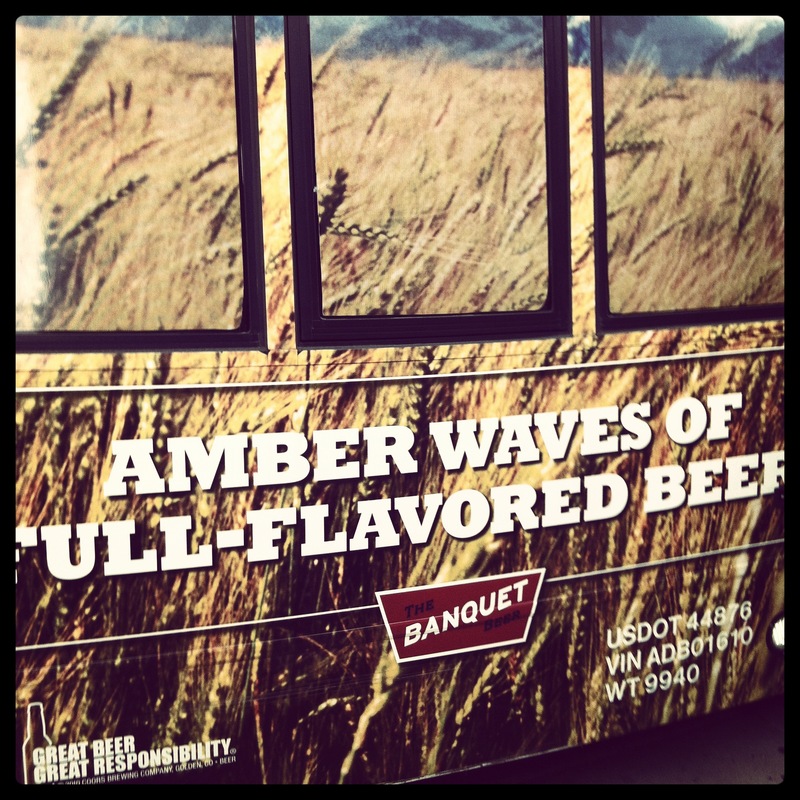 I love this posted because it has “Golden” on it and features Clear Creek. Golden Bock actually wasn’t on tap today, BUT I really love gnomes. When you’ve had your THREE samples and are feeling giddy, then head through the gift shop (really, genius to sell stuff to tipsy people from out of town) and then jump on the bus. The bus will take you and your happy friends back to your car and on the way out, the driver will hand you a Golden Ticket (see above). Even if you don’t live in town, take it! 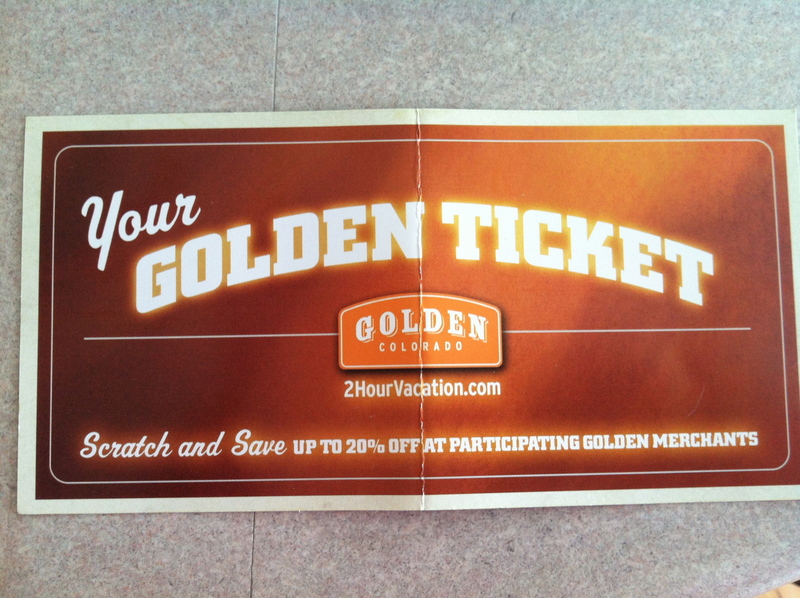 Go out to eat somewhere in Golden (Dr. B and I suggest Woody’s), hand them your ticket and you’ll get a discounted meal or a chance to win $500. If you don’t want your Golden Ticket, email inkybeer@gmail.com and I’ll come take it off your hands. 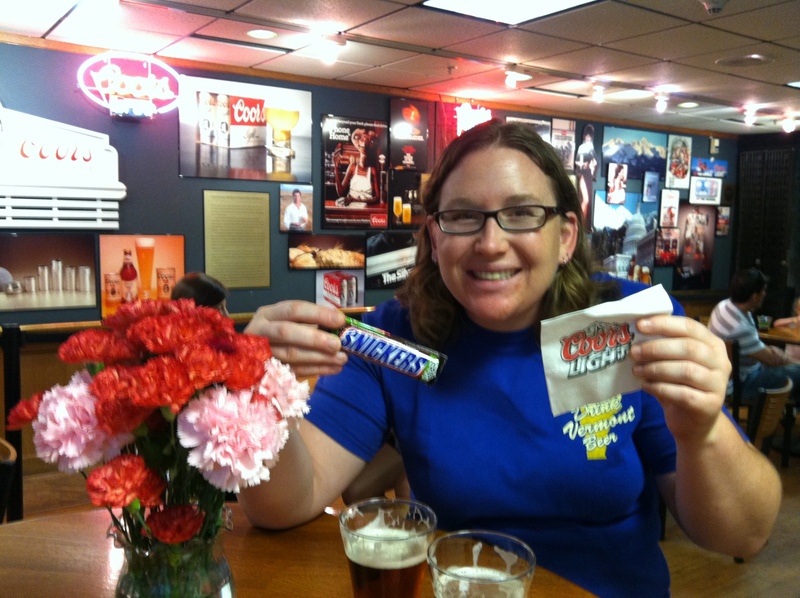 Cheers and that wraps up the Miller-Coors Tour, brought to you by Inky Beer. Have a great weekend!